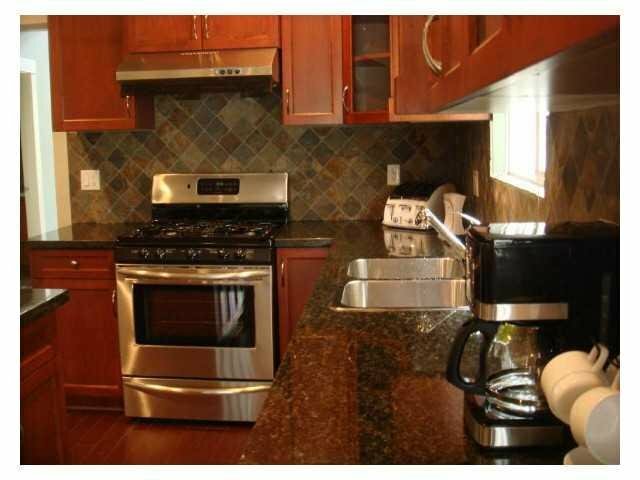 Richmond 5 years old home features rare design interior of 8 Bdrm +5 Bath 2585 sf with lot 3887 sf. 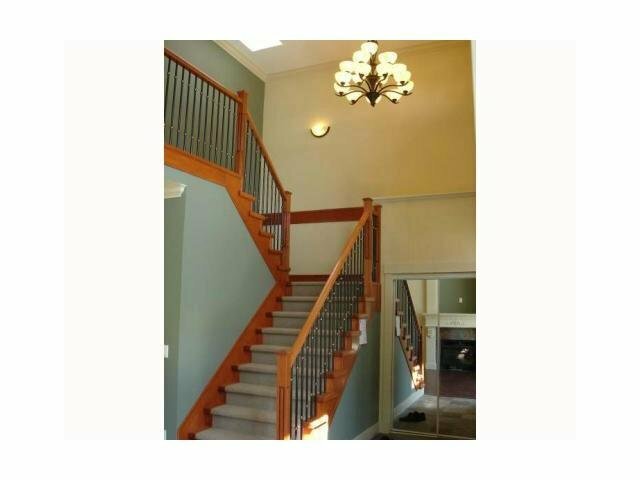 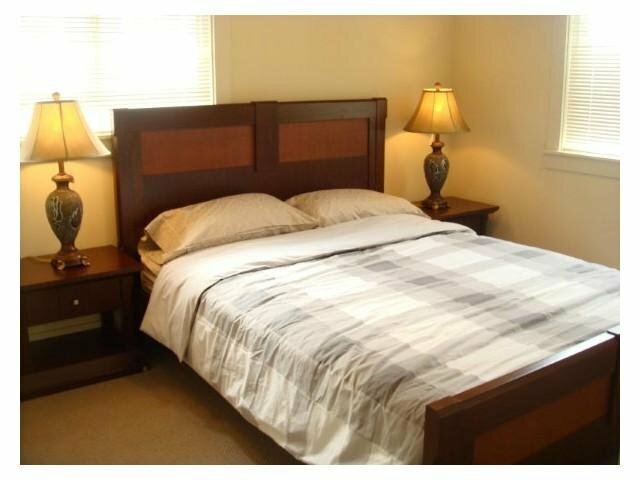 Upper level large master bedrm facing quiet back lane, Jack & Jill bedrms & single rms on side. 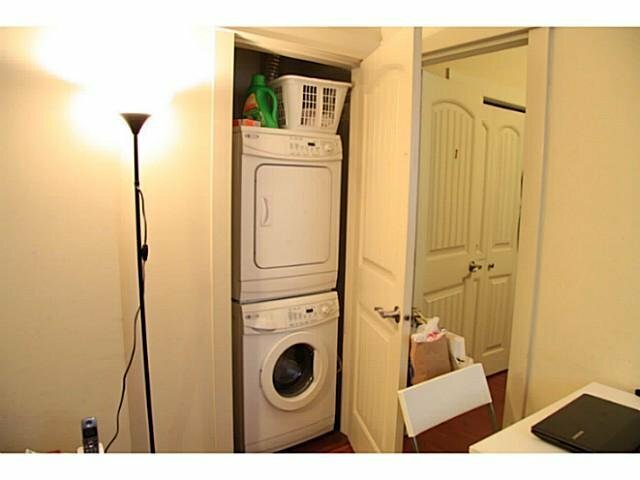 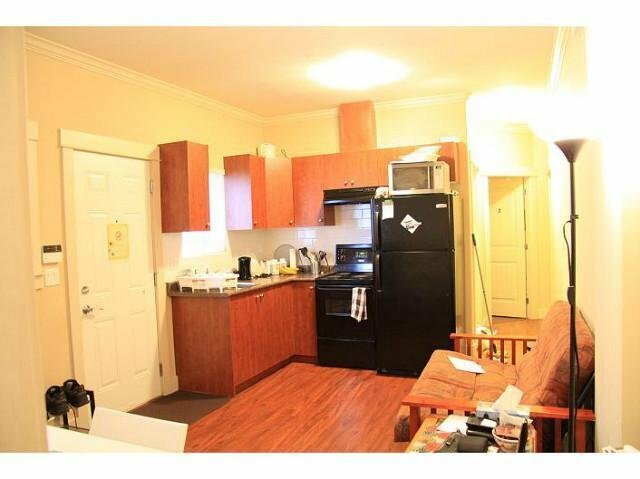 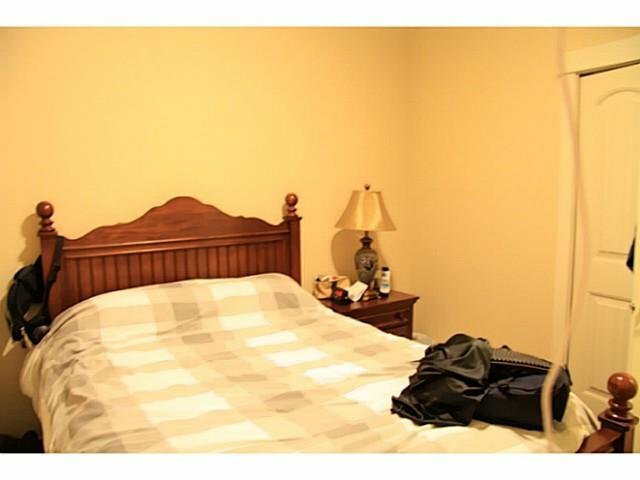 2 bdrm + 1 bath legal suite on main includes kitchen, separate entry and set of W &D. Convenience location close to No.2 shopping center, school; bus station & park nearby. 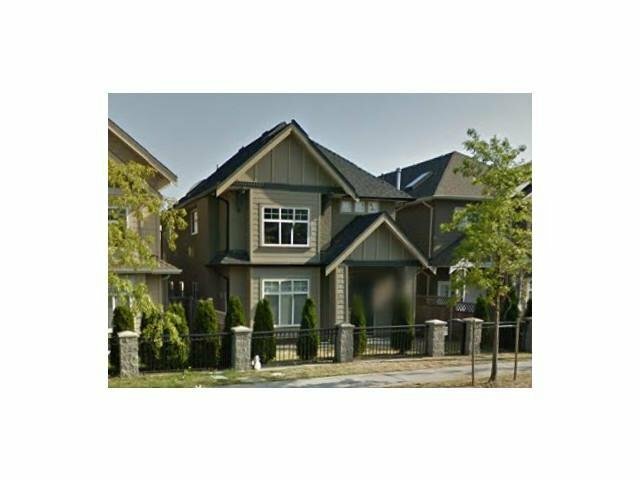 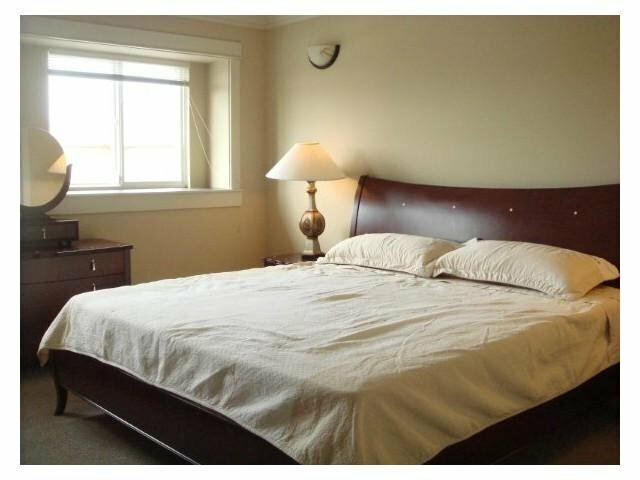 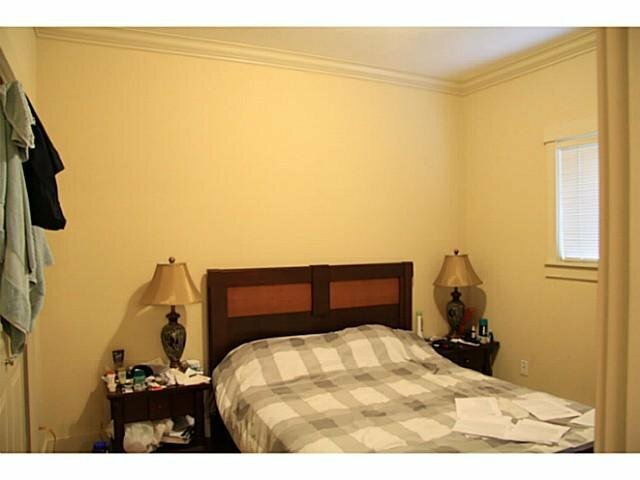 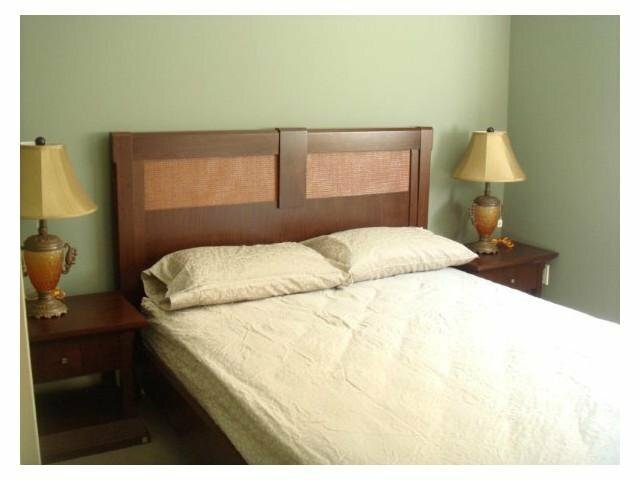 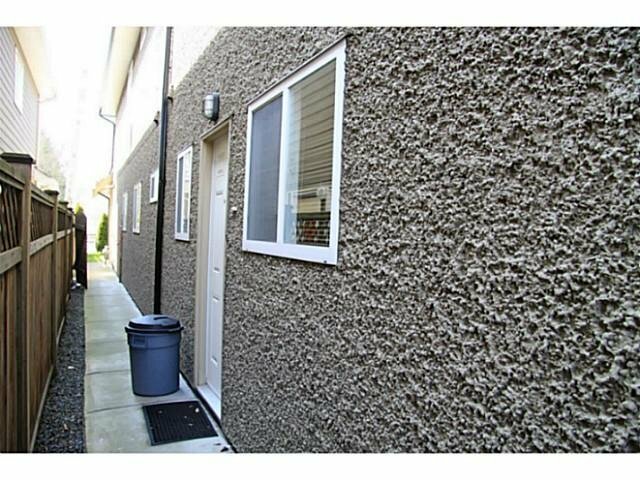 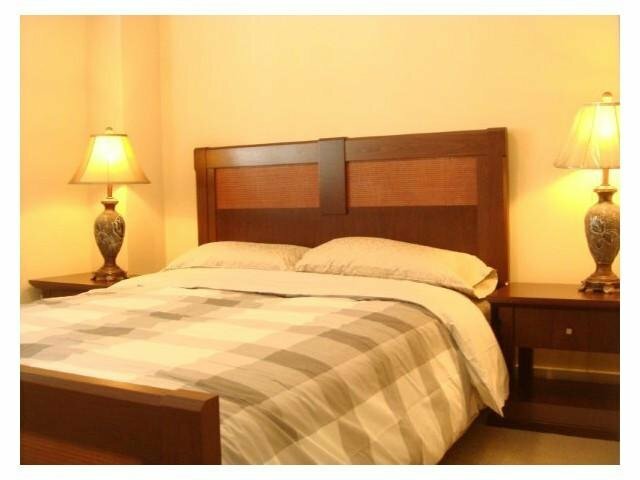 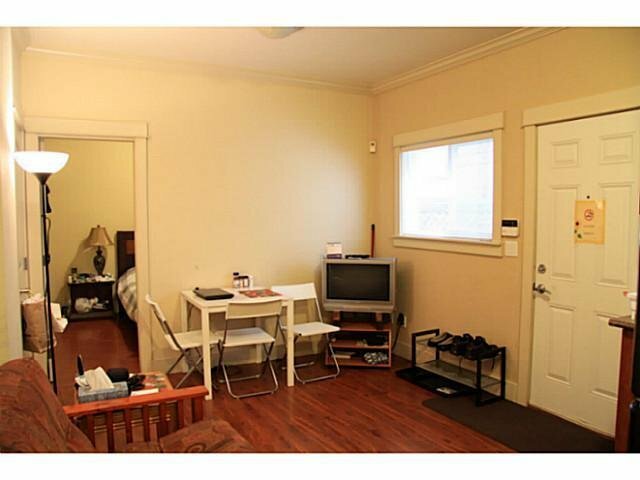 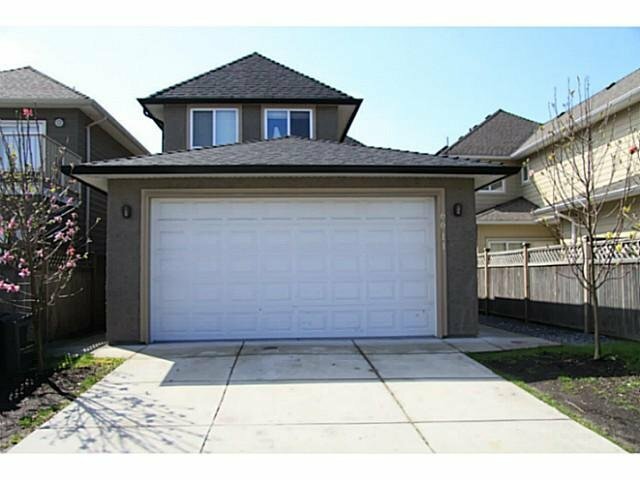 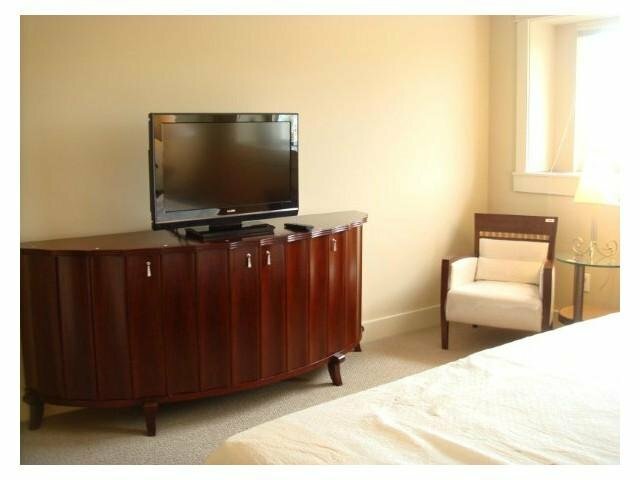 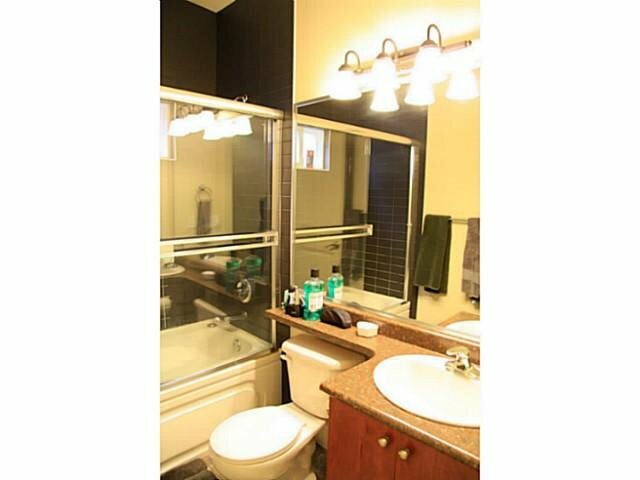 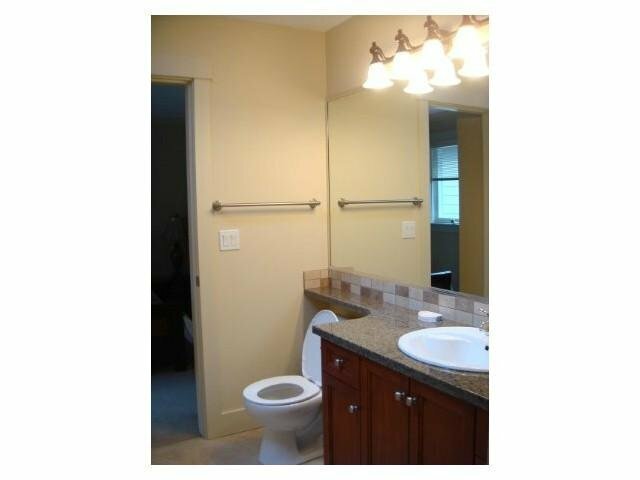 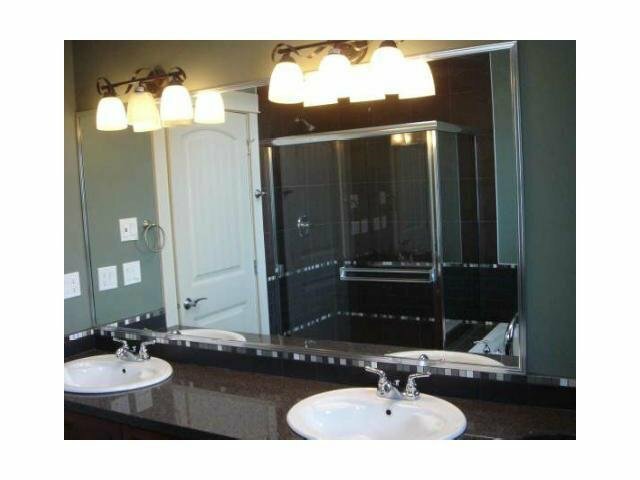 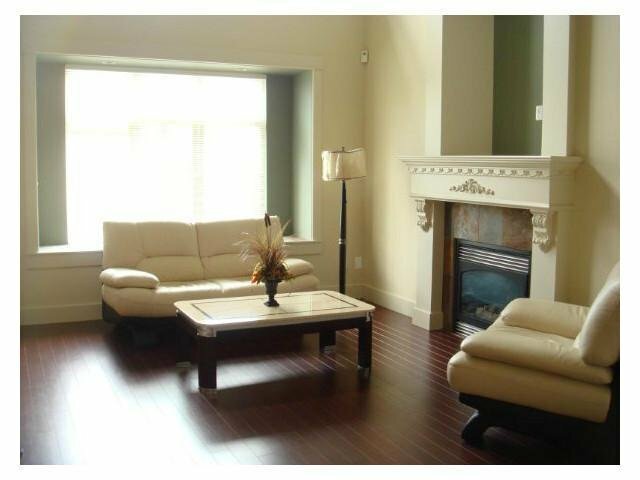 Walking distance to library, swimming pool, community center, hospital and YVR airport. 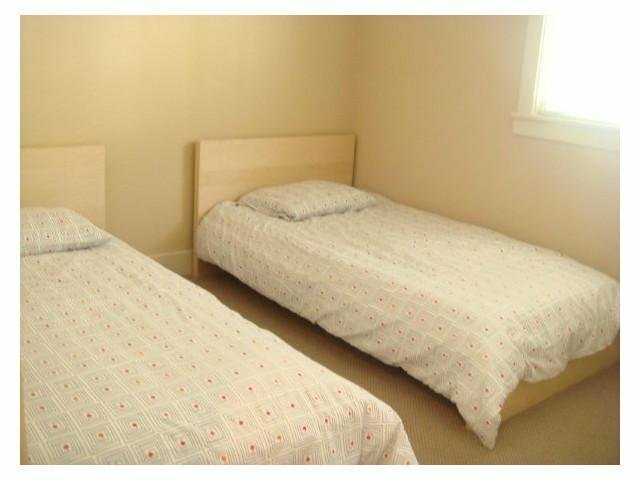 Great for investment, don't miss it!